OK, I know this sounds a little bit crazy. We have a 1951 Chevy 3100 pick up and are doing a full rolling chassis swap with a custom frame from my C6 Corvette 2005 year model. My son really likes the white white walls. The current front tire size is 245/40zr18 and rear is 295/30zr19. We actually need taller tires to make the fenders look right. 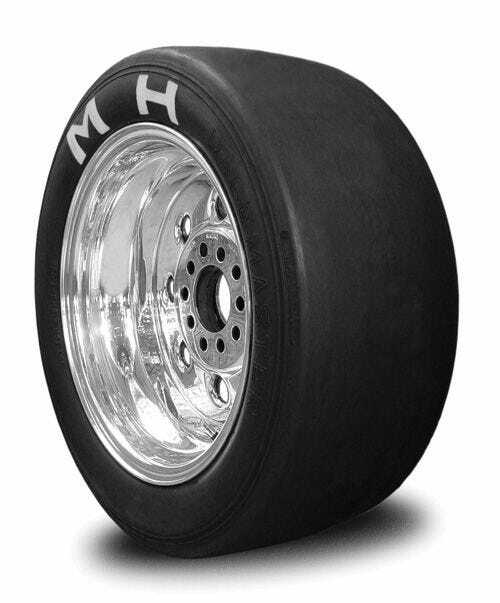 These tires total are about 25 to 26 inches tall mounted. The rooms are really wide 9 to 10 inches they are original Corvette rims. Do you think you have a tire that will fit these rams and give us another two or 3 inches of total tire height and will still look good and handle ride on this car? It would be best for you to contact one of our experienced sales/customer service representatives to discuss your project. We are available by phone Mon-Fri 8AM-8PM EST, Sat 8AM-12 Noon EST.